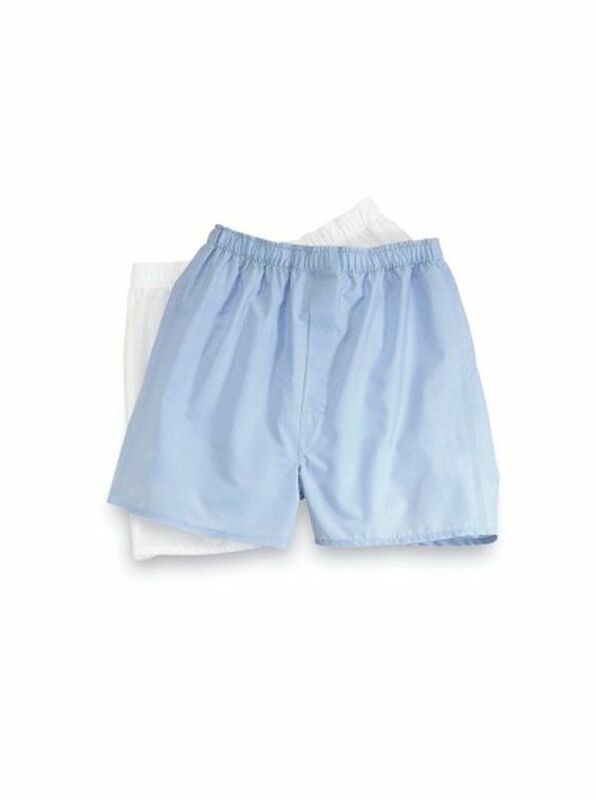 Sea Island Cotton Boxer Shorts are so soft so smooth and comfortable. Made in America. The long staple cotton provides a finer more uniform texture and greater overall strength making it possible to spin a very fine lightweight yarn with great strength silky luster and incredible softness.